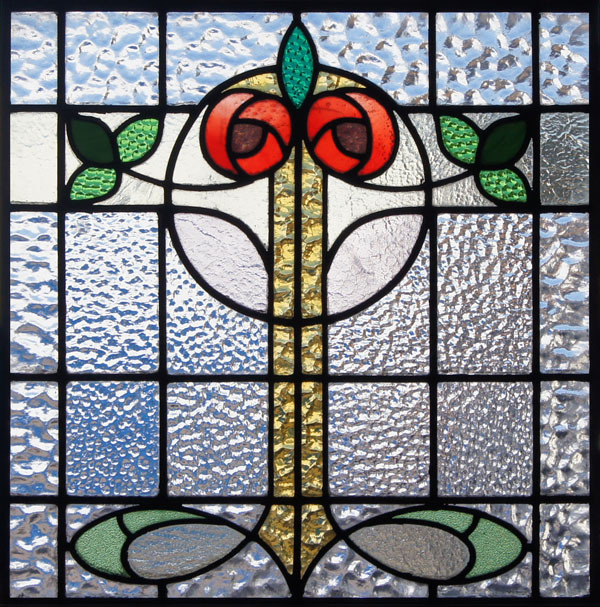 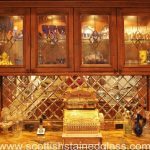 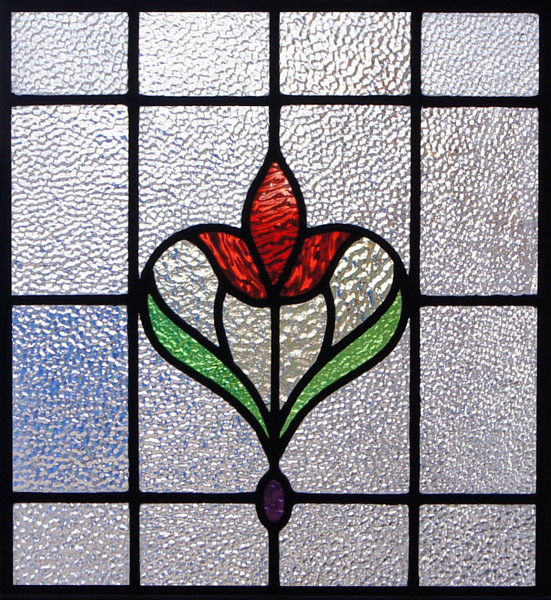 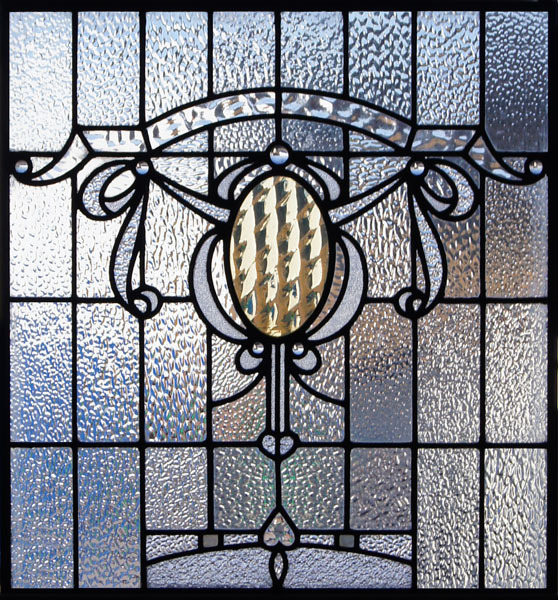 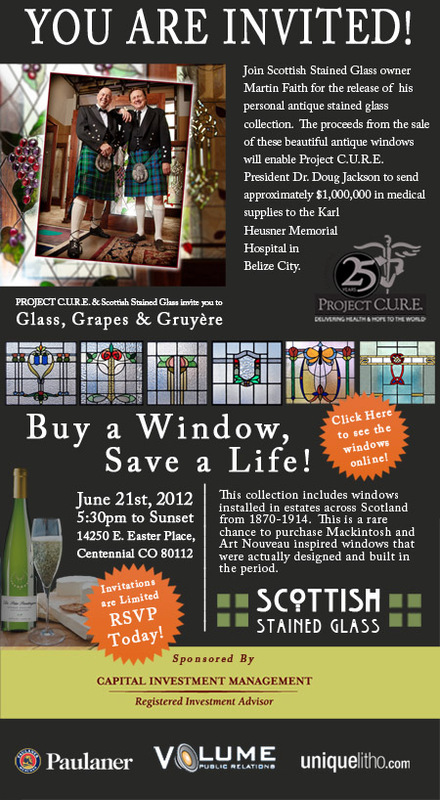 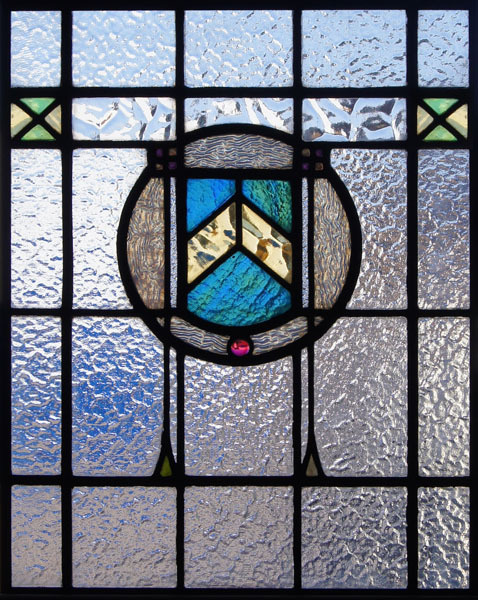 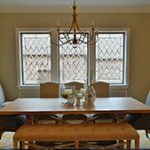 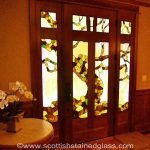 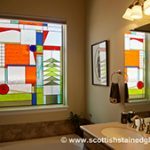 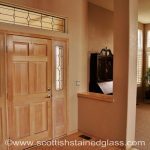 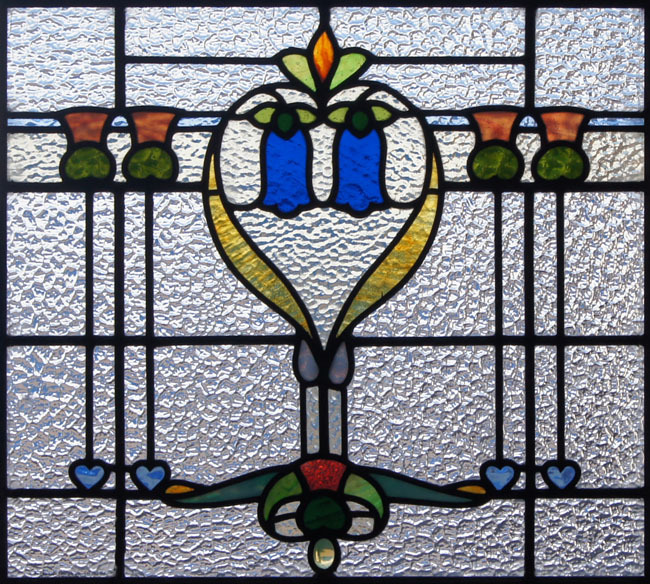 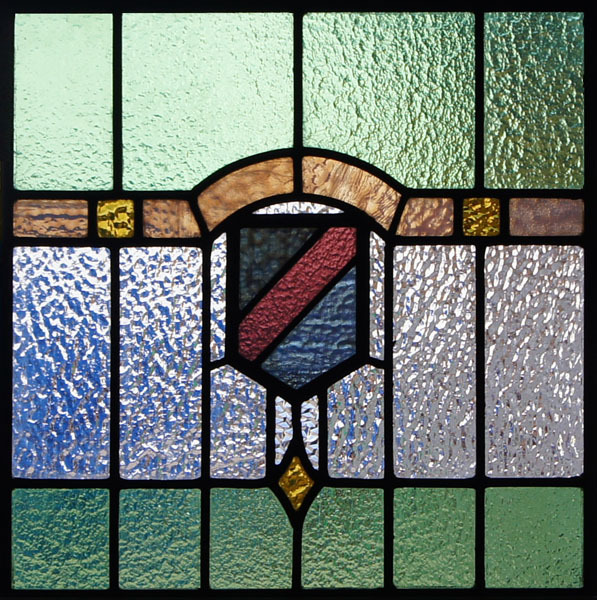 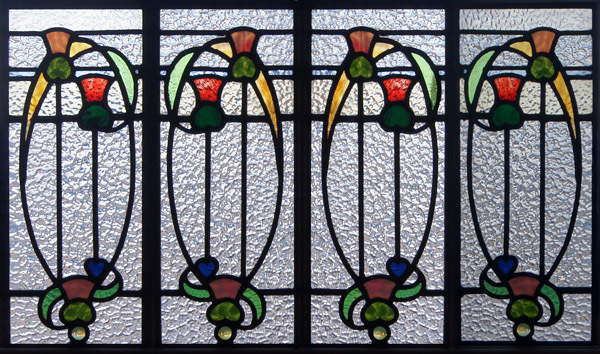 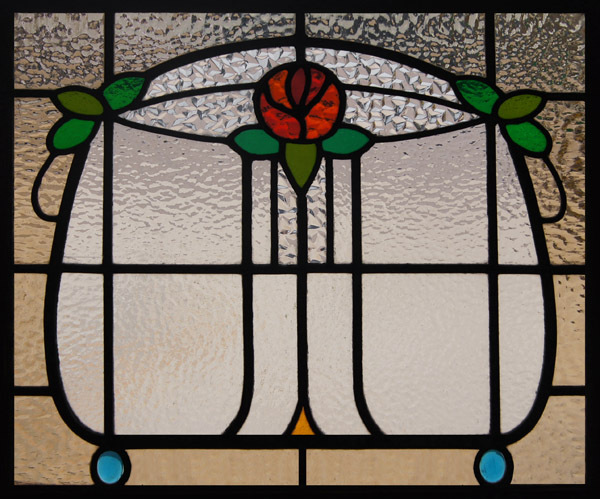 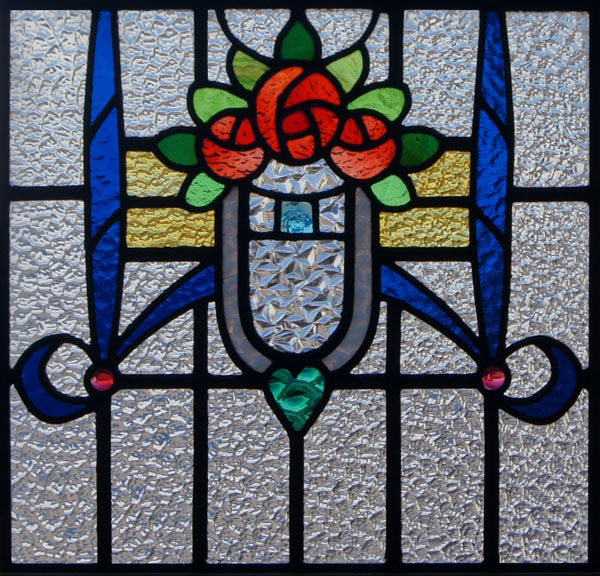 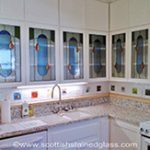 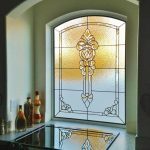 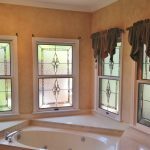 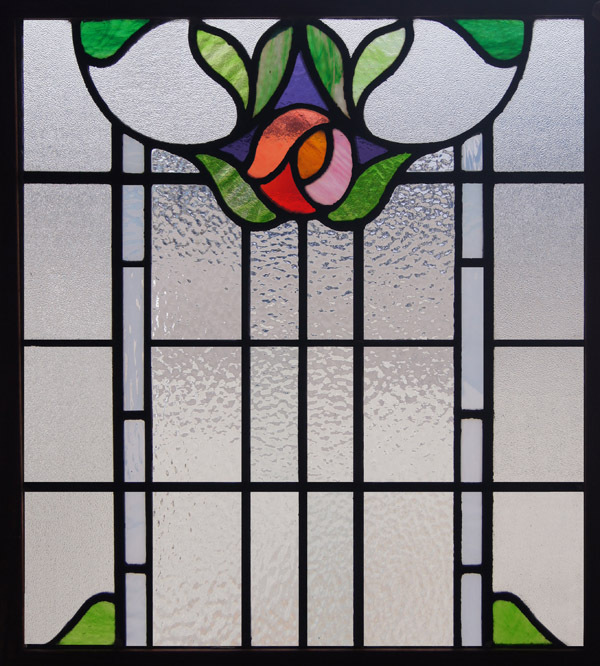 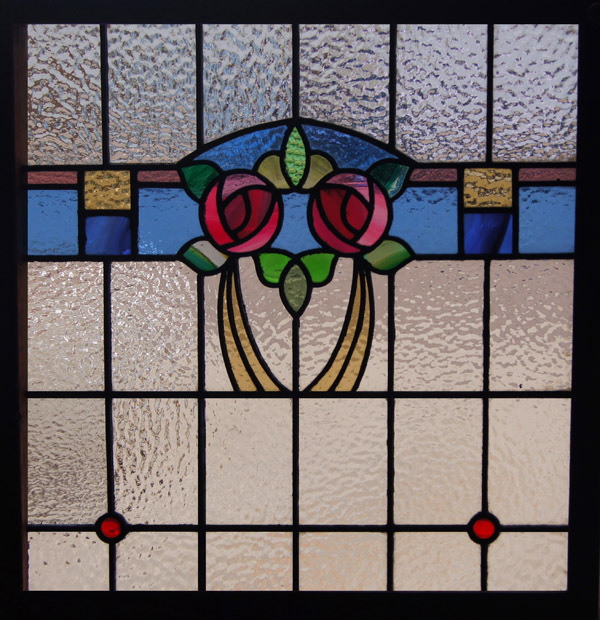 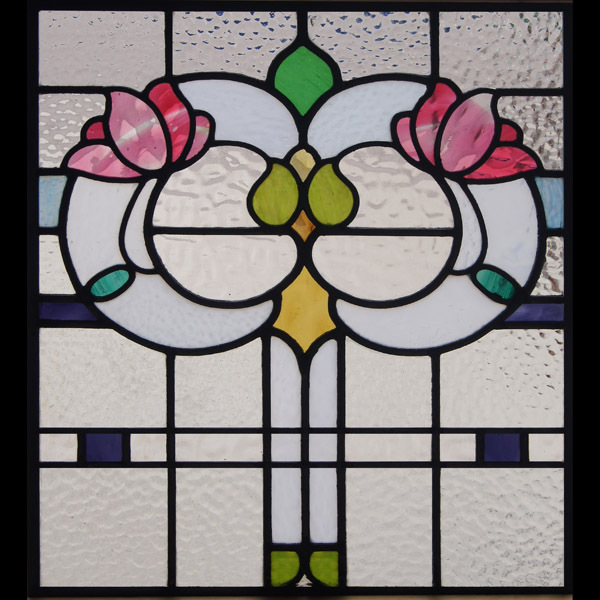 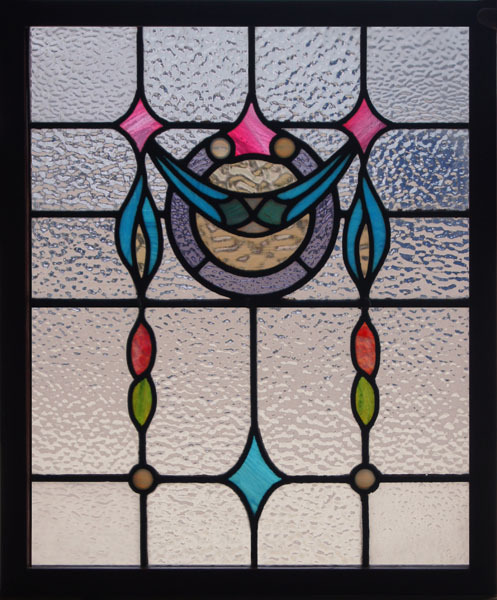 Scottish Stained Glass is asking you to visit our showroom June 21st and consider “Buying a Window & Saving a Life”. 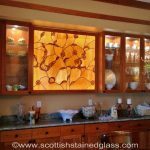 Our Glass, Grapes, & Gruyere event celebrates historic beautifully restored antique Scottish Glass. 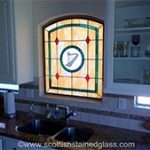 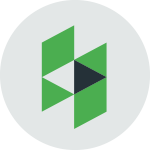 Add it to your home or give it as a gift, knowing that each dollar you spend will allow more medical supplies to be delivered to needy patients. 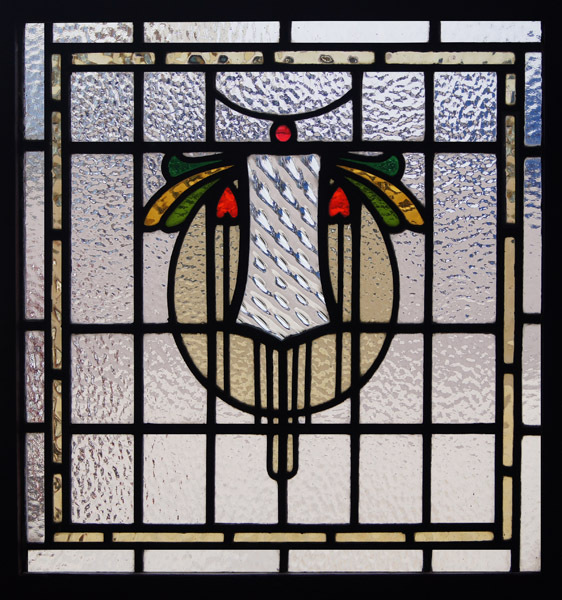 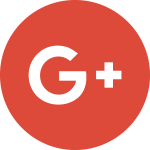 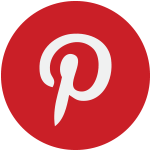 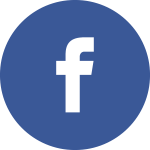 Help owner Martin Faith in supporting this worthy cause. 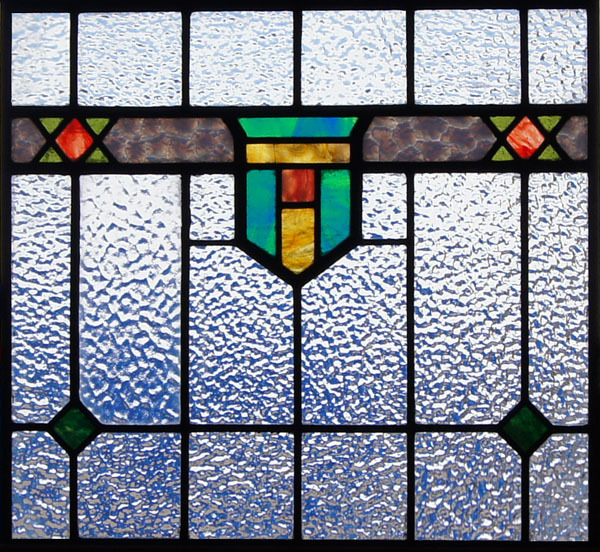 All windows are framed and ready to hang. 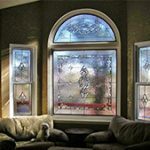 Below is just a sampling of the more than 150 windows we will have.